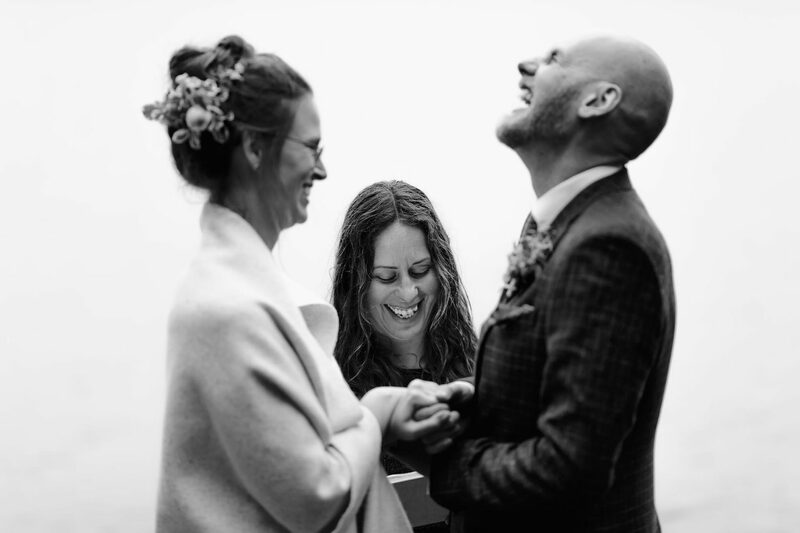 I asked a few colleagues in my photographer network and did some research about wedding celebrants in Tasmania and when Ingo and I had a look at the website of Merren Wilkinson, a civil marriage celebrant in Tasmania, we knew right away, that she is the right one for us! We emailed Merren and enquired with her and she got back to us right away…soon after we set up a skype call to meet online and to have a chat “face to face”. She is such a loving and warm hearted person, we liked her right from the start and we could honestly not have found anybody better than her! Merren took a lot of time to get to know Ingo and me, we skyped several times and had beautiful conversations. 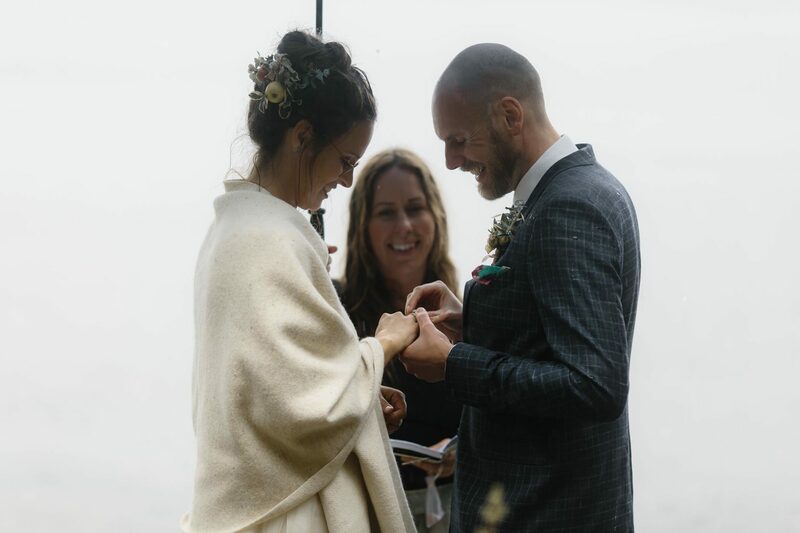 She sent us a questionnaire to learn more about our relationship and us as individuals and from our answers and from what she learned in our chats she created a beautiful wedding ceremony. Usually Merren sends out a draft of the ceremony to each couple but we deliberately decided that we did not want to know what the ceremony was going to look like…we wanted it to be a surprise! 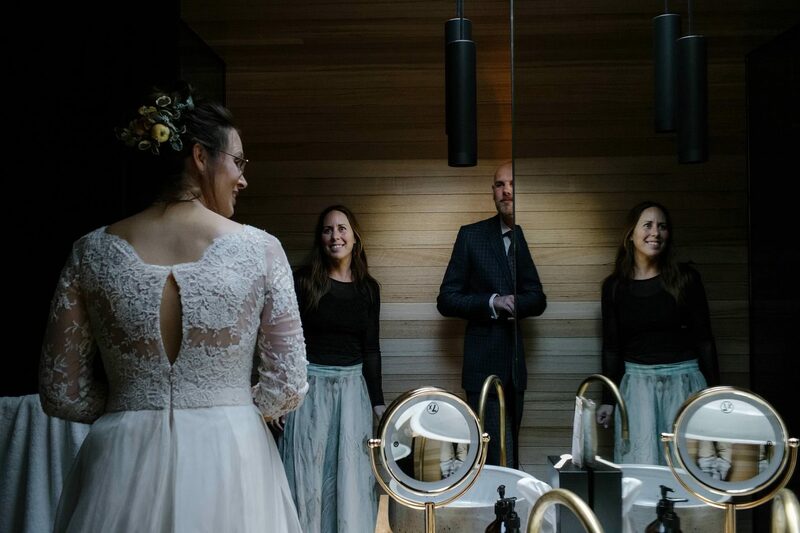 And I wouldn’t change this…it was so nice to be surprised with the ceremony Merren created just for Ingo and me! If you find the right wedding celebrant and you trust them, they will create something amazing for you! 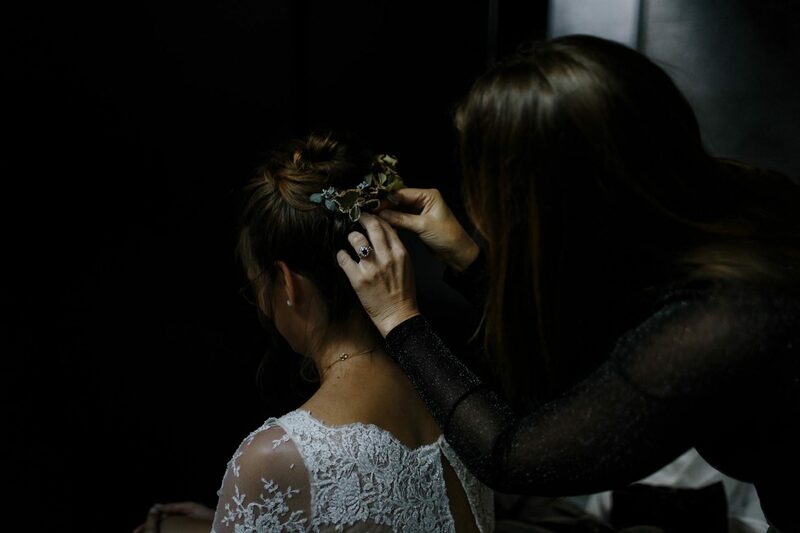 Merren only takes on one ceremony per day and that guaranteed us, that we would have flexibility if the weather or anything else required us to push the ceremony a little forth or back…and in the end we really needed this flexibility! 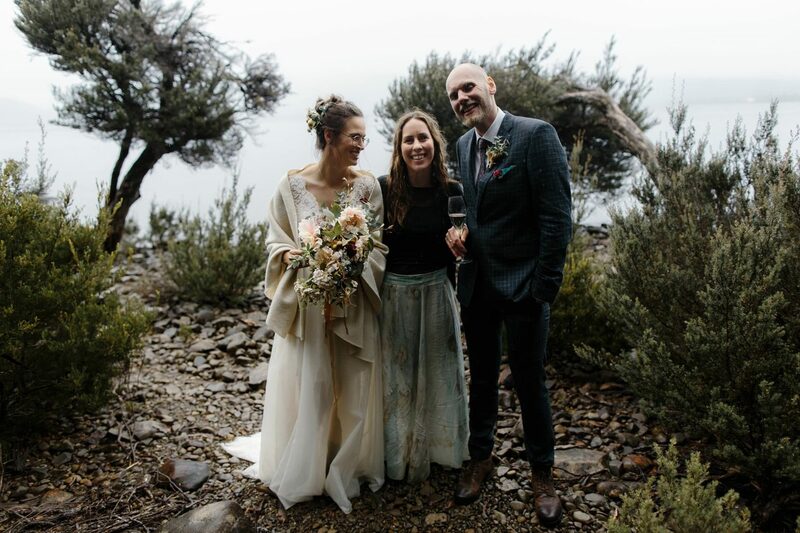 I will tell you more about the actual ceremony and the elopement day in a few blog posts but for now I’d like to give a massive shout out to Tasmania’s most amazing wedding celebrant: Merren Wilkinson with Cinta Celebrate Love!